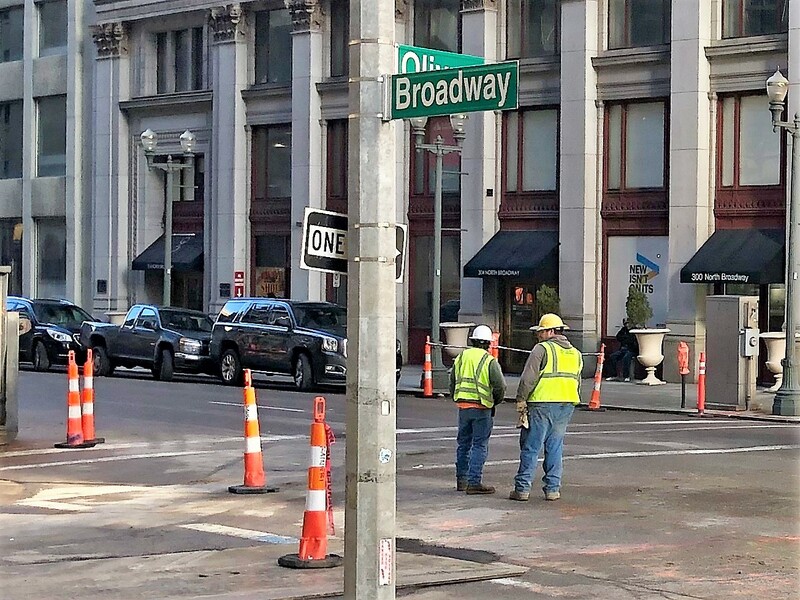 Ameren Missouri has begun a major construction project to upgrade underground electrical infrastructure in downtown St. Louis, and this may impact how you get around. Metro is a great option to avoid the road closures, construction and heavy traffic. Give transit a try by planning your trip on Metro Transit with the online TripPlanner, or contact Metro Transit Information by calling 314-231-2345 or 618-271-2345 or texting 314-207-9786, Monday through Friday from 7 a.m. to 6 p.m.